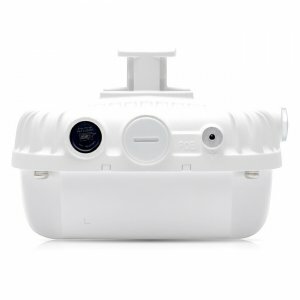 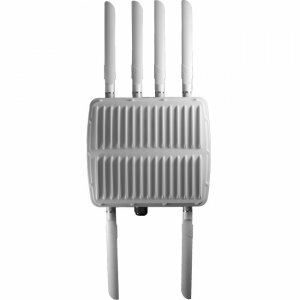 Multifunctional 360 Series outdoor 802.11ac Wave 2 access points deliver cost-effective wireless connectivity for mobile and IoT devices in educational, enterprise, retail, and industrial settings.By supporting dual radio operation, the 360 Series APs deliver a maximum data rate of 866 Mbps in the 5-GHz band and 400Mbps in the 2.4-GHz band, while supporting MU-MIMO operation for simultaneous transmission for up to two 802.11ac Wave 2 devices.Able to survive in harsh outdoor environments, the 360 Series can withstand exposure to high and low temperatures, persistent moisture and precipitation, and are fully sealed to keep out airborne contaminants. 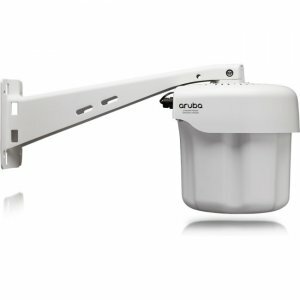 All electrical interfaces include industrial strength surge protection.The outdoor 360 Series have integrated Aruba ClientMatchTM technology to eliminate sticky clients and enhanced Wave 2 WLAN performance. 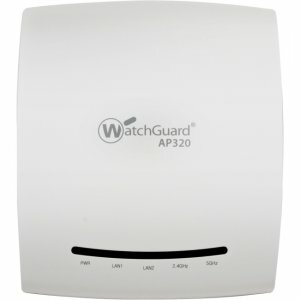 These outdoor APs continuously gather session performance metrics and utilize the data to steer mobile devices to the best AP and radio on the WLAN, even while users roam. 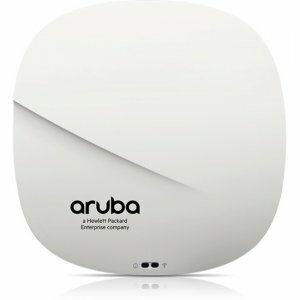 The enhanced ClientMatch technology enables the 360 Series to automatically detect, classify and group 802.11ac Wave 2 capable mobile devices under a single Wave 2 radio, increasing network capacity and efficiency.Like all Aruba Wave 2 access points, the outdoor 360 Series APs have an integrated Bluetooth Aruba Beacon that simplifies remote management for a network of large-scale battery-powered Aruba Beacons, while also providing advanced location and indoor wayfinding and proximity- based push notification capabilities. 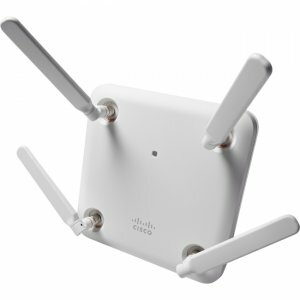 This enables businesses to leverage mobility context for developing applications that deliver an enhanced user experience - thus increasing the value of the wireless network for organizations.